Among the chargers I own, the Opus BT-C3100 is one of my favorites. 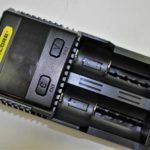 It then goes without saying that I was thrilled to review the new Opus BT-C100 single-bay charger. Within its good sturdy box you’ll find the charger, a 12 volt AC adapter and an extensive user manual. Size-wise the C100 is only 5.1″ long and weighs a mere 83.5 grams. 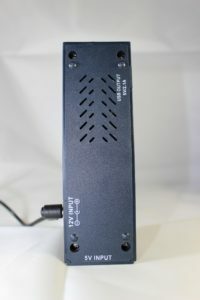 Connectivity consists of a 12 volt power adapter, and two 5 volt USB ports. One for out and one for in. Just like Opus’ larger siblings, the C100 can perform several functions. This will charge a battery with a user defined current anywhere between 200 and 2000mA. 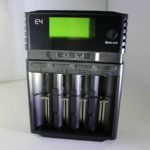 The charging increments for Lithium-ion batteries are 0.2, 0.3, 0.5, 0.7, 1.0, 1,300 and 1,600. 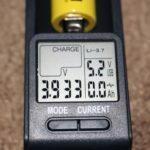 The increments are initially the same for NiMH batteries, but adds a 2,000mA option. The charging default is set at 1.0A. You may select a discharge current of between 100 and 1000. 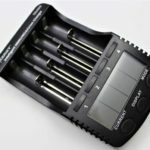 Specifically for Lithium-ion they are o.1, 0.2, 0.3, 0.4, 0.5, 0.6 and 0.7 amps. For NiMH it’s the same, but adds 1.0 as well. 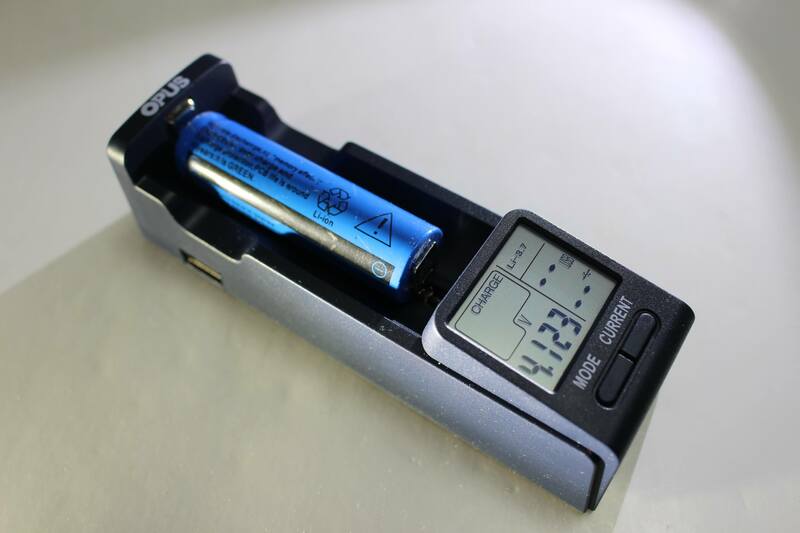 This is basically used to get an accurate reading of battery capacity. A handy feature especially if you’ve bought “questionable” batteries manufactured by a unknown source. The charger will do a full charge/discharge cycle to determine how much mAh the battery can accept. You will need to set the charge current before hand. 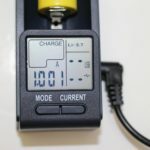 The charger will determine the discharge current on its own. One complete, the discharge capacity will be shown. This is to basically “refresh” the battery…something that is not normally required for Lithium-ion cells. Therefore, it’s more of an NiMH feature. It will do a full charge/discharge cycle three times. 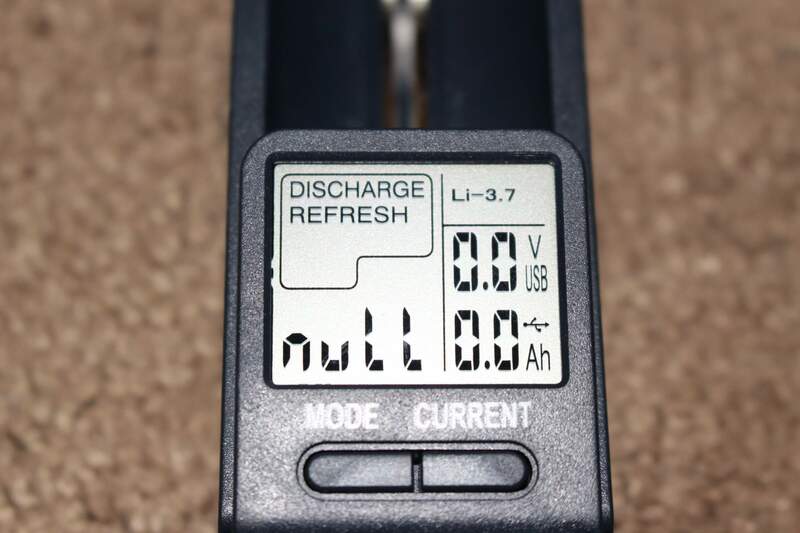 You’ll need to select the discharge current before beginning. Then when it’s finished, it’ll display the discharged capacity. 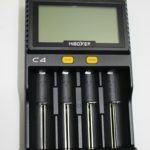 This tests the internal resistance of the battery. 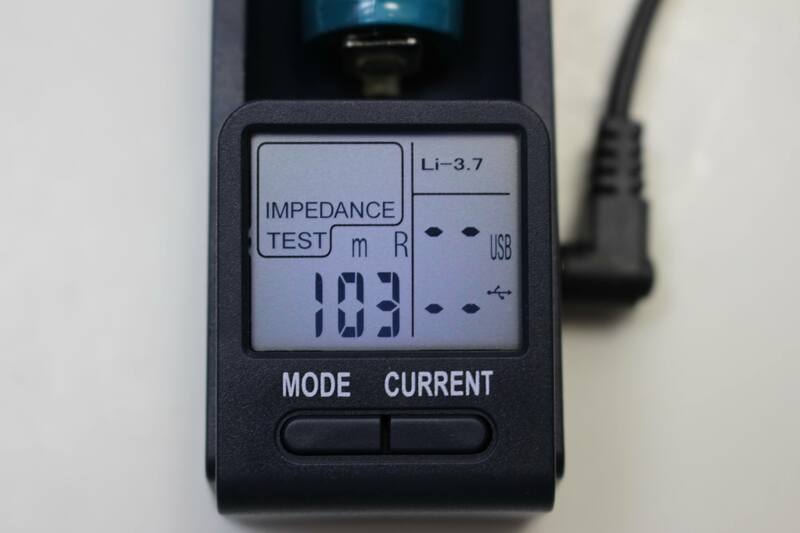 The test only take a few seconds, and displays a reading milliohms. 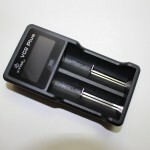 For a healthy battery it will be low… between 20 and 80 is optimal. Resistance increases with battery age and use. Since I talk a lot about “fake” batteries, this is often a good way to determine if some you’ve recently bought (which had higher than average capacity claims — or not) are actually as “young and virile” as the selling source would have you believe. 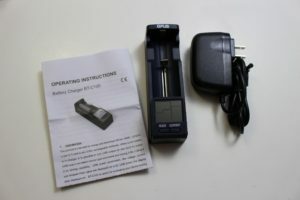 About 10 seconds after a battery is inserted the unit will begin charging at the default setting. Within that period you may select your own desired current by pressing the “current” button. Toggle through the choices of amperage until the one you want is displayed. You may change the mode from charging to something else by holding down the mode button until “charge” begins blinking. With each press it will toggle through the modes. Holding the mode button past the point of mode selection, allows you to choose between different types of batteries. Turning the USB function on and off is accomplished by holding down the “current” button until you see “on” in the USB display. 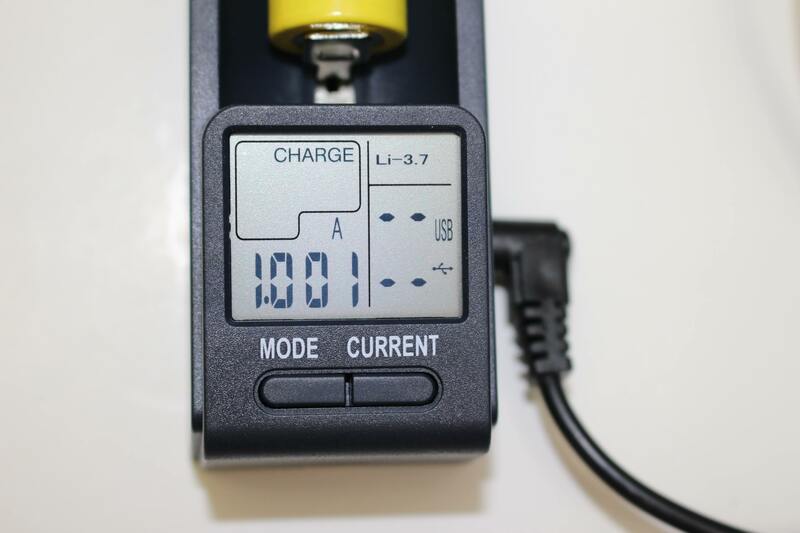 During USB use, toggling the “current” button will display battery current and AH. Even when the unit is unpowered, you may place a battery in the slot and get its current voltage. Even after you’ve chosen a function — and a current — and the charger is working on a battery, you may change to a different current and function without removing the battery. The larger C3100 will not allow that. 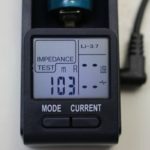 If the resistance of a tested battery shows higher than 250mR, the C100 will limit current to 1000mA. 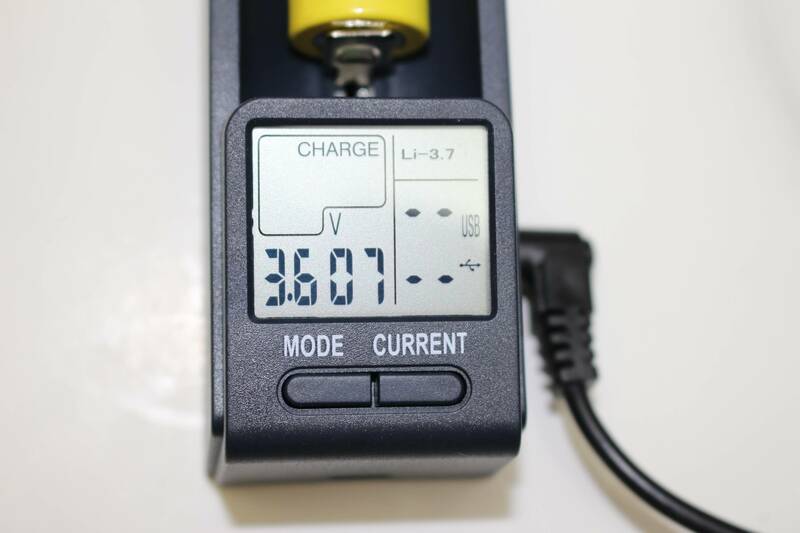 My tests when charging with the USB function on, plugged into a 5v, 2.1A USB adapter, indicate that overall charging current is LESS than selected. 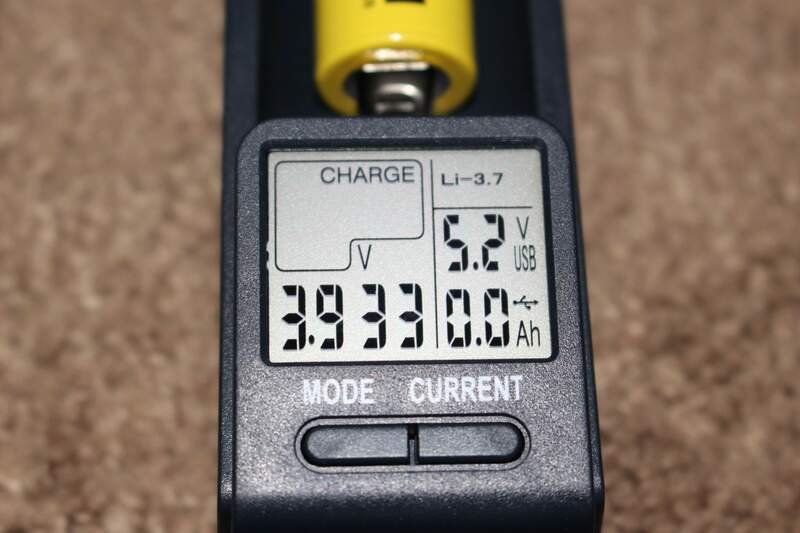 For example with the default current of 1000, the charger averages about 740mA. My view of the C100 is that it’s fairly good. I trust it to do a satisfactory job of charging whatever type of battery I have placed in it. It seems to be fairly accurate and its many functions should be usable for a variety of sitautions. I’m recommending the Opus BT-C100 on the basis of accuracy, convenience and price! The C100 was furnished for testing and review by GearBest! You may visit them for the purposes of viewing the C100 display page with additional product information, and of course to make a purchase. Prefer Amazon? Then click here! 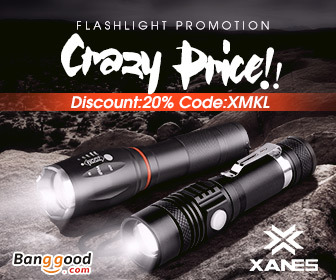 Hi BRW–after reading your review of the Opus BT C100 I bought one to charge two Obtronic 3400mAh 18650 batteries for a tactical flashlight to replace one (no doubt fake 4000mAh) battery that came with the light. I bought the Opus from Amazon and it only came with the USB cord. 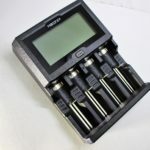 I have one question about the Opus, when I received the Obtronics I immediately charged them to full capacity — it took about 4 hours each and –and when the charger read “full” their mAh readings on the Opus were both around 1850. I assume this is only the amount of mAh’s the battery’s received during the charge and not the total mAh capacity of the batteries — which should be closer to their rating of 3400mAh. Does this model of the Opus have a way of showing the total capacity of the battery once charged, because try as I did, I could not find a way and the instructions were nearly worthless. I even looked on YouTube but could not find any relevant videos to show how. I seem to recall that the Opus BT C3100 four bay charger had this capability and had a “display” button for this purpose. Obviously that button is missing on the smaller C100. Any insight would be extremely appreciated. Hi Don. 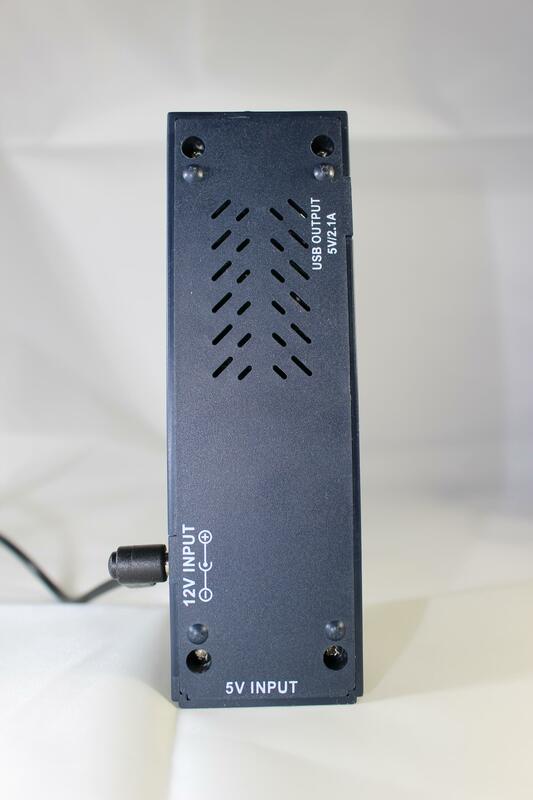 The BT-C100 has a discharge feature…just like the C3100. 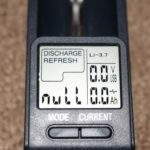 Discharging a battery, then charging it again (or vise-versa) should give you the battery capacity. It also has a “test” feature, which does the same thing. Lacking a “display” button, means that the “mode” button will offer you the same information. It does everything the C3100 does, but the buttons need to be used in different ways in order to display all the information required. I hope this has answered your question! Let me know if you need further clarification. The only way to find out the battery capacity is to discharge it from full to empty. 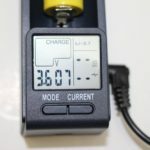 Charger that would tell the capacity from full or partial recharge does not exist.